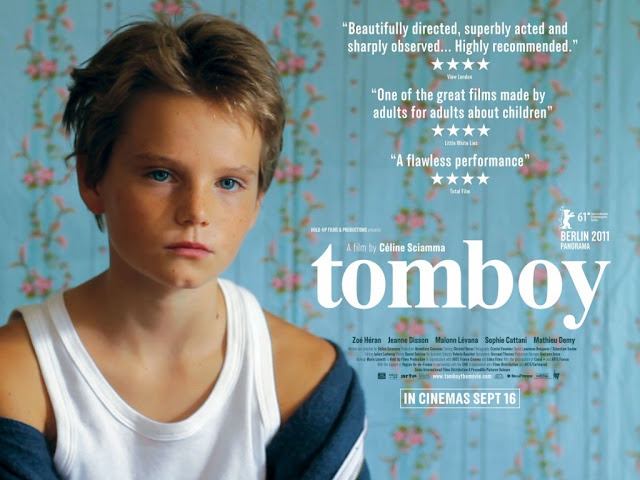 "tomboy" was released about a year ago, but it came out on DVD last month. The film follows the story of a sexually confused young girl, who pretends to be a boy when she moves into a new town. It is a charmingly nuanced film that offers a lot for the discerning viewer. A must see for anyone interested in gender studies, homosexuality, transgender, and the pains of childhood. I got it on Netflix, but it is available to buy and rent on Amazon. Amelia Earhart on Google Doodle! Gustav Klimt on Google Doodle!